What should you consider when you need to know how to relocate to Philadelphia? 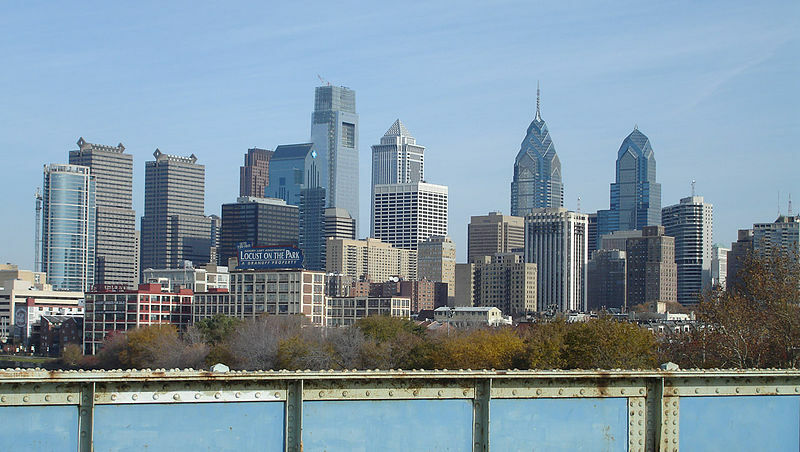 The City of Brotherly Love can be a great place to live whether you are relocating to work or you need a change in scenery. However, there are many things to consider before you set off to Philly, especially when you are coming from outside the country. You not only have to think about where you will live, work and play, but you also have to consider any problems that may arise when entering the country. 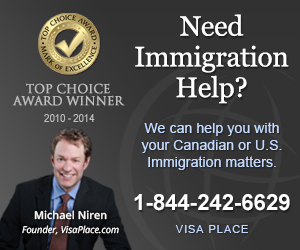 Even though you are coming from Canada, immigration issues can be tricky should they arise. If you have any problems with immigration, you will need to know where you can get help. For instance, a site like Canuck Abroad can point you to the resources you need when immigration becomes a cause of trouble. You need to keep such resources at hand even if you do not anticipate any problems with your move and you believe you have already taken care of all immigration issues. There are many types of work opportunities in the city whether you are a professional or someone who holds a regular nine to five. You may find an opportunity in the hospitality industry or set up in IT or software development. You can find jobs in sales or retail to get your foot in the door or get into a professional endeavor such as accounting or engineering if you have the necessary skills and training. Finding a place to live should also be on the agenda when it comes to relocation. This is why it is important to look into the many neighborhoods throughout Philadelphia to find the one that best suits you. For instance, if affordable housing is most important to you, you may try looking into neighborhoods such as Bella Vista or Queens Village. Old City has lots of attractions such as restaurants, art galleries and shopping outlets. However, Old City is one of the pricier neighborhoods, so you need to make sure it is in your budget. Still, you do not need to live in Old City to enjoy the kinds of attractions and amenities you can find all over Philadelphia. If you are a sports fan, you are in good company since Philly is home to professional sports teams including the Eagles (football), the 76ers (basketball), the Phillies (baseball) and the Flyers (hockey). Also, since the city has a long history deeply rooted in the beginnings of the founding of the United States, so you can spend some days exploring the landmarks. If you are considering relocating to Philadelphia, you will need all the help that you can get. We at Canuck Abroad have everything you need to go abroad. Call us at 416-410-7484 for more details.